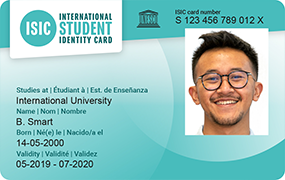 You are eligible for ISIC: your ticket to a network of 160,000 local and international benefits. 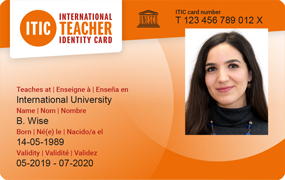 You are eligible for ITIC: teachers who work more than 15 hours per week get special access to thousands of local and international benefits. 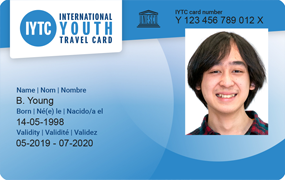 You are eligible for IYTC: anyone between the ages of 12 - 30 can access thousands of local and international benefits too!